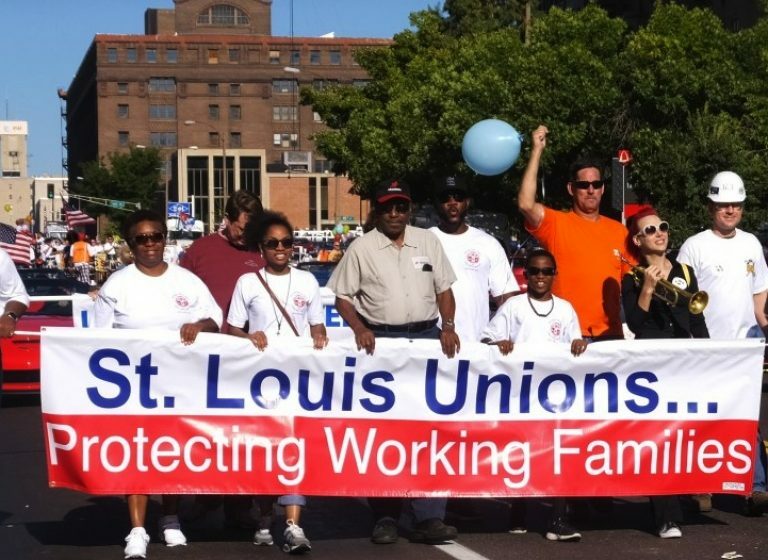 We are the St. Louis Labor Council. We stand up for the rights of the greater good. Supporting those who support us is our foundation. We stand on these principles to protect our workers - our friends - our family. We are all over the web. Connect. Follow. Like. Be Social! A message about who we are and what we believe. 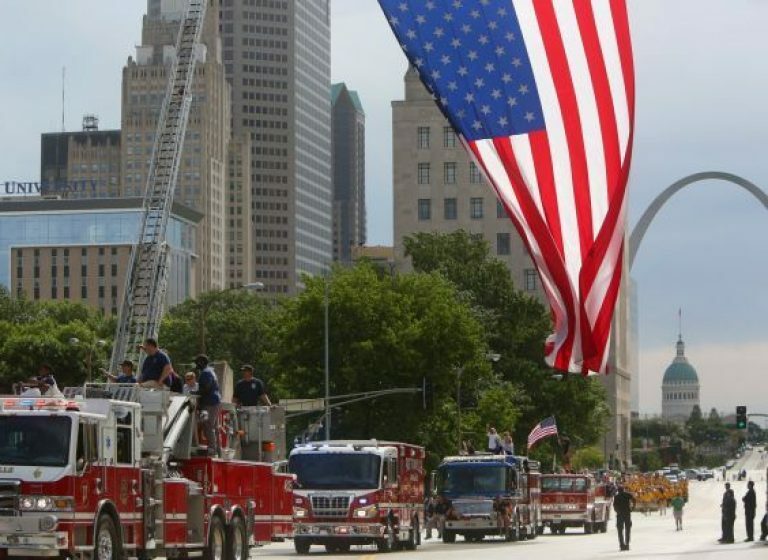 Check out the latest news and information from the St. Louis Labor Council, the AFL-CIO, and more!